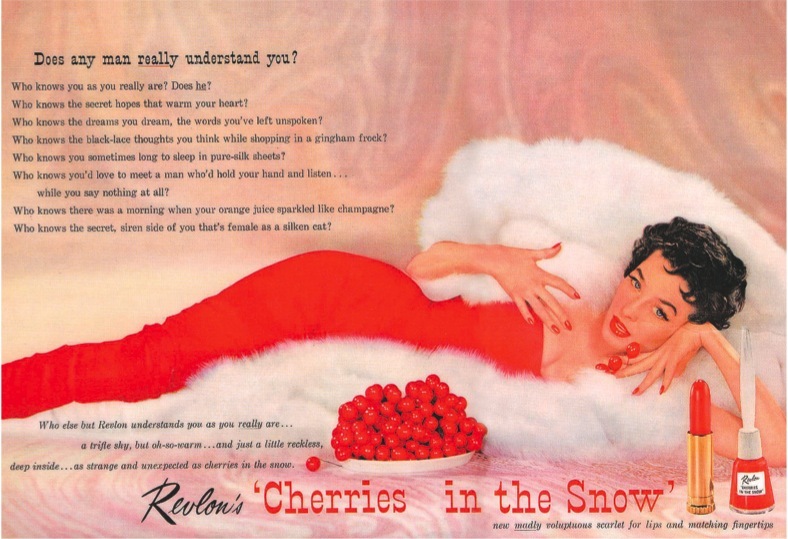 Revlon Cherries In The Snow has been a cult classic since the 50's and you can see why! I originally planned to get the lipstick but it seems to have disappeared from the shelves, I went to four different Boots and couldn't find it anywhere! So I decided to pick up the nail varnish instead. As you might of read I bought Revlons Bewitching last week. It is strange although Cherries In The Snow is obviously the same formula as Bewitching I found this one much easier to applier, in fact it was one of the easiest formulas I have ever used! It gives a really professional finish, and you really only need one coat, the colour pay off is amazing. It is dries to a glossy finish, whereas Bewitching is alot more matte, it also dries really quickly. The colour is vivid and elegant, a blue based dark fuschia shade of red. 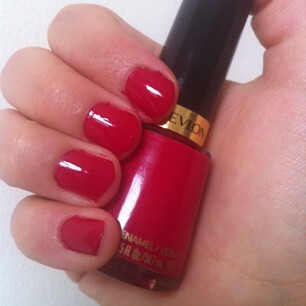 Its such a fun colour, and the perfect transitional colour from Summer to Autumn. Those deep dark days of Winter haven't quite set in yet so a pop of colour is still wearable! The berry undertone is a nod towards this season trend, and as it has been around for over 50 years already this is a colour that will not be going out of style anytime soon! What's your favourite polish of this season? Have you tried Cherries in the Snow lipstick, I'd love to know your thoughts!